Windex Cleaner Multisurface Made with Vinegar. 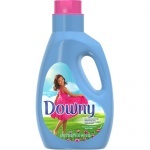 It is gentle on surfaces & ammonia-free! It works great on: Countertops, glass & mirrors, appliances, granite, marble & laminate and stainless steel. 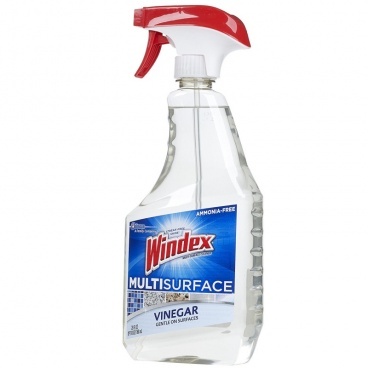 Windex Cleaner Multisurface Made with Vinegar. Windex Multisurface Made with Vinegar Cleaner. SC Johnson a family company. 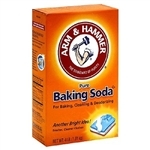 Gentle on surfaces & ammonia-free!